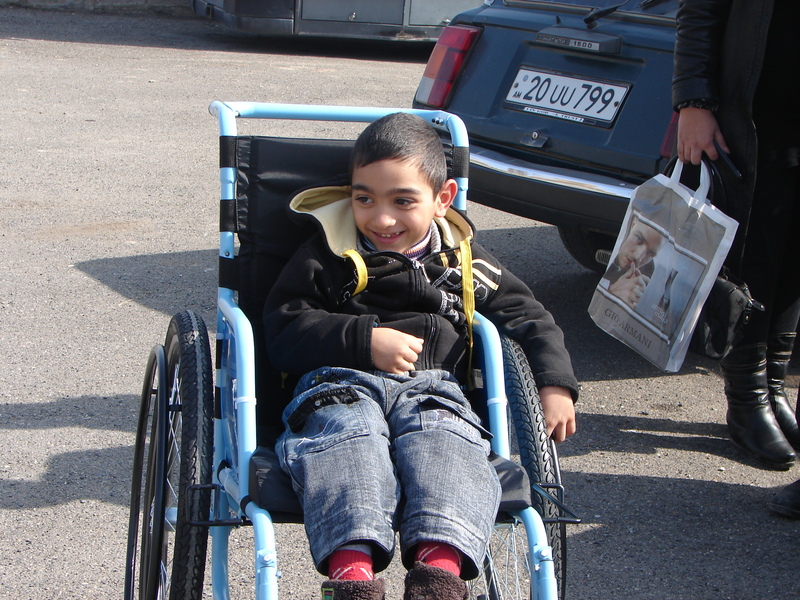 In 2009 Pyunic and the Free Wheelchair Mission (USA) signed an agreement to supply wheelchairs to people with disabilities in Armenia. Pyunic provided training to the beneficiaries of the wheelchairs techniques on how to assemble and repair the wheelchairs. Since the program’s inception, 1100 wheelchairs have been assembled and distributed to disabled individuals.